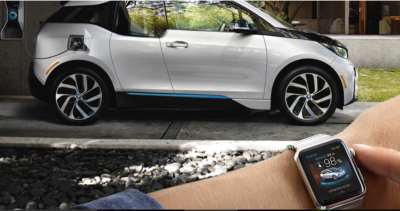 BMW is going to offer a new version of its i3 electric vehicle next year (2017). As reported by Reuters, cited from German’s weekly Welt Am Sonntag news paper; the new version of BMW i3 will have a longer driving range and redesigned front/rear appearance of the car. Increase of the driving range was accomplished by the new battery that allows for 300km (186 miles) max distance. Comparatively speaking to Nissan Leaf of the similar size getting 172km (107 miles) per charge. According to Reuters, BMW’s investment in improving the electric i3 series was tough decision because of the low sales last year, which was reported at 25,000 units. In effort to improve sales, BMW has provided an increased range capabilities of it’s i3 city car of the current year by 50%.